The Internet started as a pet project for the U.S. Department of Defense but evolved over time to become a necessity to our everyday lives. It started with a message sent over the ARPANET in 1969 which later turned out to be the biggest technological breakthrough the world has ever witnessed. The Internet changed everything from the many ways we communicate, do business, shop and entertain ourselves. The Internet has become a necessity more than just a modern-day convenience. It wasn’t until the widespread adoption of personal computers and modems in the 1980s that people started understanding the true power of the Internet and they’re still trying to understand it. And at the same time, individuals and companies discovered that the Internet is full of security-holes and it’s vulnerable. That gave rise to antivirus products for personal computers. Then laptop computers came to the picture which made things worse. Today, with the proliferation of Internet and the widespread use of the World Wide Web, every computer is just one degree of separation away from any other computer. Cyber security has become the biggest security concern and personal computers are more vulnerable than ever. There’s a web of security threats we’re facing in this digital era. There are viruses, spams, bugs, worms, Trojans, and what not. For such security threats, we have antivirus programs installed on our computers to restrict any unwanted access to our systems. Talking about antivirus software, we are here to discuss the two big names in the antivirus industry – Kaspersky and Webroot. We pit the two against each other on various grounds to see who comes out on top. 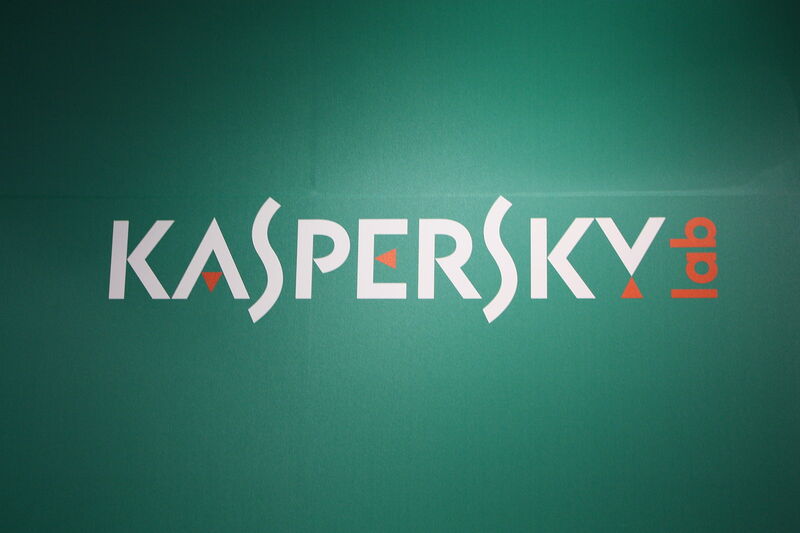 Kaspersky Lab is a global cyber security company and one of the world’s largest providers of antivirus software and cybersecurity services, including both consumer and enterprise solutions. Headquartered in Moscow, Russia, Kaspersky is managed by a holding company based out of the United Kingdom. Its business is mainly focused on end-point software for home and corporate users. Kaspersky appeared for the fifth time in the 2016 “Gartner Magic Quadrant for Endpoint Protection Platforms” outperforming its competitors on the malware and data protection grounds. The company was founded in 1997 by Eugene Kaspersky. The company opened its first European office in Cambridge in 1999, followed by another one in Germany in 2003. Today, Kaspersky is one of the largest cybersecurity companies in the world with over 400 million users worldwide and owns the largest piece of cake in the European cybersecurity business in market share as of 2016. Webroot Inc. is a Colorado based cybersecurity company that develops privacy and security software products to individuals and businesses. The terms next-gen is quite synonymous with Webroot as it provides next-generation security solutions for superior internet security. Webroot is also the name behind the award-winning antimalware utility, Spy Sweeper along with some other names such as Window Washer, Pop Up Washer, and Spam Shredder. One of the Webroot’s biggest achievements in the cyberspace is its proprieatry automated spyware research system called Phileas which detects and eliminates emerging threats as they are released. The company was founded in 1997 by Steven Thomas as he introduced the company’s first commercial product called Webroot Window Washer. – Kaspersky Lab is a global cyber security company and one of the world’s largest providers of antivirus software and cybersecurity services, including both consumer and enterprise solutions. It is headquartered in Moscow, Russia and its business is mainly focused on end-point software for home and corporate users. 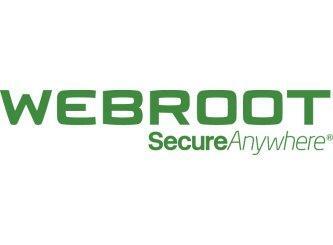 Webroot Inc. is a Colorado based cybersecurity company that develops privacy and security software products to individuals and businesses. It provides next-generation security solutions and services to millions of users around the world for superior internet security. Kaspersky is the world’s most tested endpoint security solution whereas Webroot is the most innovative endpoint security software. – Kaspersky offers a 30-day free trial period to test its antivirus software before committing to subscription, while Webroot offers a 14-day trial period. Kaspersky offers several SMP plans on the top of home plans to choose from which starts from a basic $39.95 plan for one year one device and for 3 devices, it costs $75.95 per year and $95.95 per year for support up to 5 devices. Webroot offers a $29.99 per year plan for one device, $37.49 per year for 3 devices or $79.99 for two years for the same number of devices. Unfortunately, Webroot does not offer any plan for 5 devices. So, Webroot provides the best value for short term, specifically the 3 devices 1 year plan. – Webroot, being cloud-based, takes only 20 seconds to scan your computer for security threats, which is almost 60 times faster than other antivirus products in the market including Kaspersky. It also helps Webroot save significant amount of space for other stuffs such as pictures, music, videos, etc. Webroot has one webcam protection feature which is truly brilliant. The key features of Kaspersky, on the other hand, include a global threat intelligence system which responds to emerging threats along with multi-layered endpoint security, local file encryption, centralized management, real-time malware protection and more. While both Kaspersky and Webroot offer a comprehensive set of features to compete against each other in the cyberspace, Webroot clearly takes the toll because there are way too many features to ignore. The features that Kaspersky surely lacks such as ultra-fast scan, cloud integration, etc. Kaspersky is a better value product but you again have to pay more for the premium features which makes you opt for better alternatives. So if you want to go premium with extra features and utilities, Webroot is probably your best bet because for one, it is cloud-based and you indeed get what you pay for. Sagar Khillar. 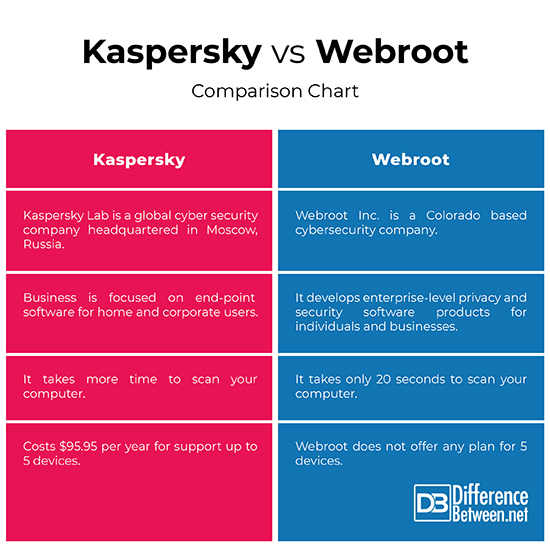 "Difference Between Kaspersky and Webroot." DifferenceBetween.net. April 4, 2019 < http://www.differencebetween.net/technology/difference-between-kaspersky-and-webroot/ >.